We can have our specialists install High-Security Grade 1 Locks, in a variety of price ranges and types including those with extra-long bolts, reinforced plates, extra-long screws, and anti-pick pins to give you extra protection and the highest security possible. No matter what the circumstances, whenever you need us, we will always be there with our 30 minute response time. 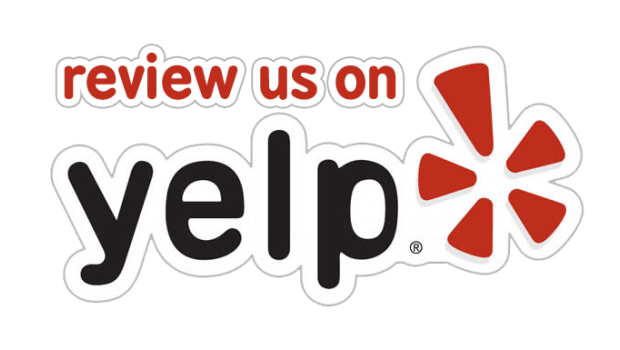 If you are having problems with your locks our professional staff always offers fast and friendly service. We can install and repair mortise locks for residences and businesses quickly and with a satisfaction guarantee. Working on this type of highly secure and complex lock remains one of our specialties. Due to the intricacy of the work involved, mortise locks require the attention of a trained expert to install correctly. The lock mechanism remains entirely concealed with a narrow cavity, or “mortise,” rendering this type of lock much harder for anyone to break open. For this reason, it provides excellent security. 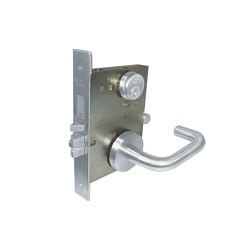 Many industry professionals prefer it over other types of locks widely available on the marketplace today. It also generally requires expert installation. We carry finishes that include brass, aluminum, steel, chrome, and nickel. Our team will also upgrade any of your existing locks to replace it with a finish that suits your interior decor better. With many attractive styles available today, this option can significantly enhance business security, and mesh well with decorative requirements!